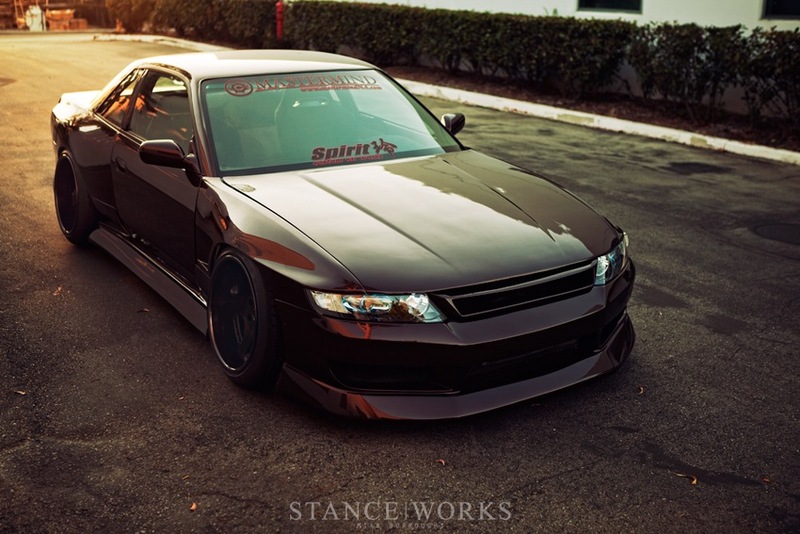 An Odyssey front end on an S13, crazy right? But it looks oh so good. 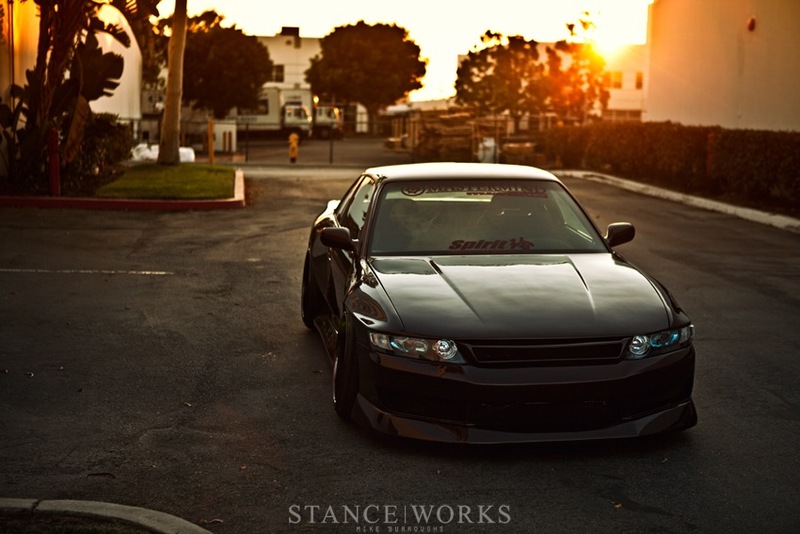 Check out StanceWorks for more. This entry was posted on August 19, 2011 by craze191st. 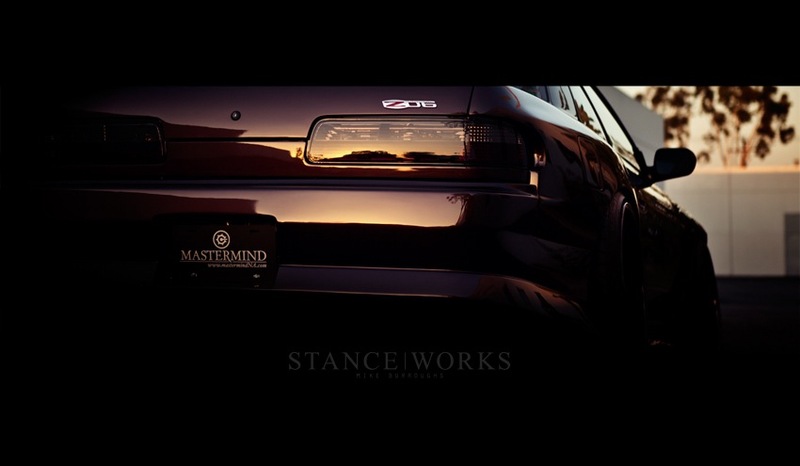 It was filed under Automotive and was tagged with 240sx, honda, nissan, odyssey, odyvia, s13, silvia.